LOVE – a small word with big connotations, hopes, and emotions. If you are feeling the love that is in the air right now (Valentine’s Week starts today peeps), there are many ways to express it to your partner. Be it with the small gestures like surprising them with a rose or simply making the effort to bring in breakfast in bed, there are literally countless ways to show this amazing emotion. However, if you are looking for some grand way and have been scratching your head for the past few days as to what could be supremely special for your partner, we have compiled a list to make it easier for you. Take a cue from our Valentine’s Day events in India and tailor it according to the taste of your partner to make it even more special. 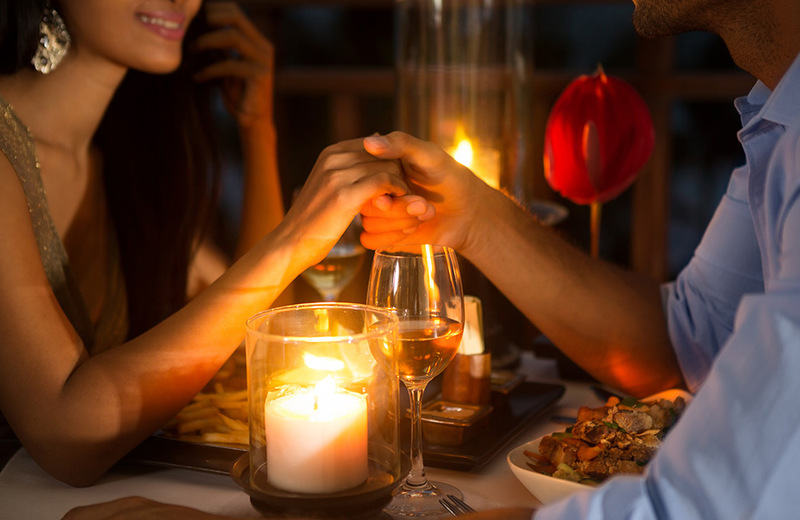 Cliché but forever romantic, a date night is still one of the best ways to sweep someone off their feet. Especially if you can get reservations, flowers and a bottle of good wine, all prepared and ordered beforehand. Dates and surprises are the best combination after all. 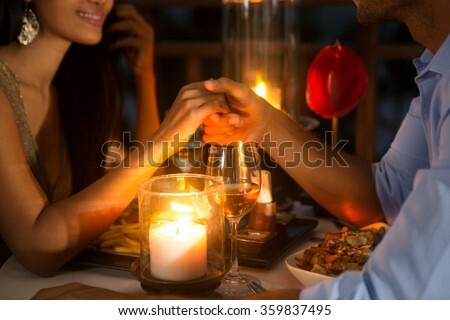 To make it even more romantic, because it is Valentine’s Day, request the restaurant to play a song that is close to your heart. (Suggestion, Wonderful Tonight by Eric Clapton). 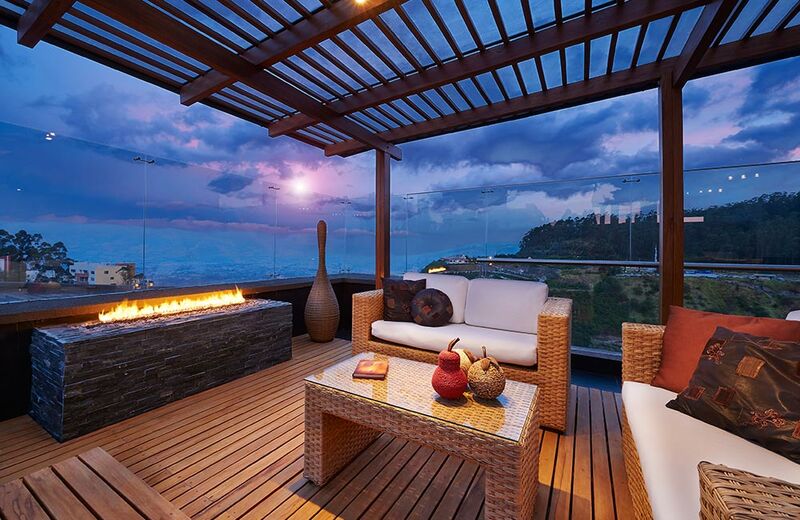 A luxury all-day restaurant with some stunning views in the background. What else do you need? A good company will be courtesy your partner and of course, they serve the best Thai cuisine in the city. Nothing beats the ambiance one gets at this popular and aesthetic outdoor restaurant in The Garden of Five Senses. 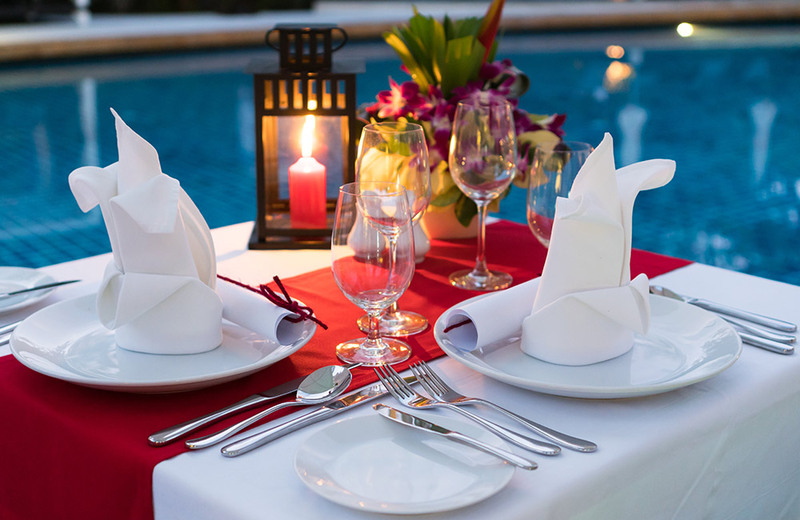 With the sun setting and some choicest selection of food and drinks you can create the perfect evening for your partner. 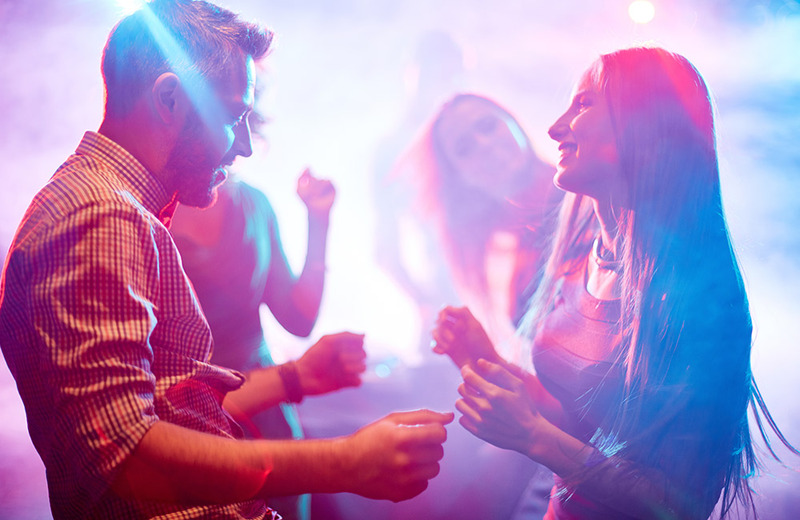 If you are more of a clubbing person who, along with your partner, are a dance couple, then book your early bird tickets for Cupid Love Land. An event that has been designed keeping in mind the entire notion of love. With tickets starting at INR 700 (early bird prices close on 10th February 2019), you get to enjoy a perfect night with your loved one. There will be drinks, DJ and cuisines that will keep you recharged to keep dancing throughout the night. If you and your partner are creative nerds and love cooking, this is the perfect alternative to a date night. 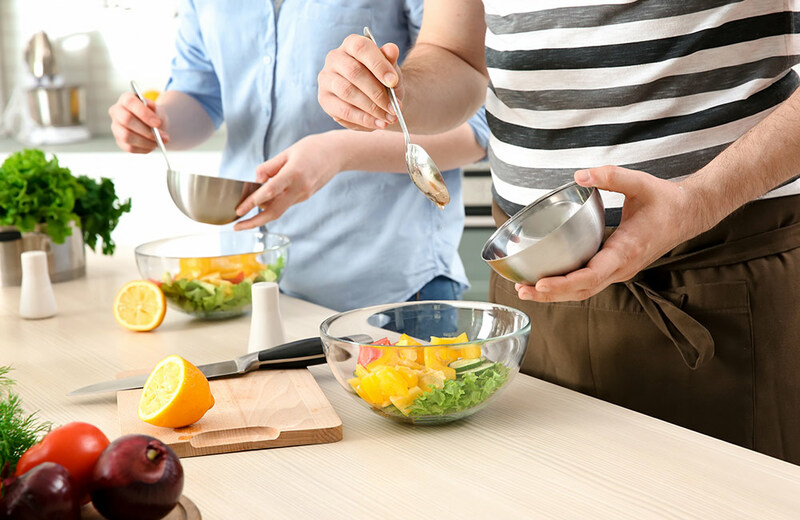 Sign up for this intriguing session where one of you gets to cook for your partner while your significant other (or friend) can let their creative juices flowing and paint something. Everything from foods to drinks and the art supplies will be taken care of so you just have to book your tickets and show up. This is literally the most unique Valentine’s Day event in India. Netflix and chill is all cool but on Valentine’s Day, you got to step up and the best way to do it is by watching a movie on the rooftop with your partner by your side. Trumpet Sky Lounge in Mumbai is organizing a screening of a hit rom-com. 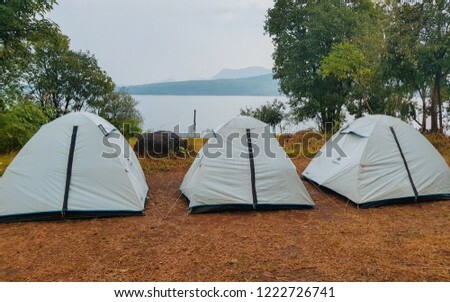 Arrive at the venue, get cozy with your significant other and enjoy. There will be food and drinks, of course, but the highlight will be the afterparty. Book your tickets already. How about leaving behind the world (and its chaos) and eloping to the beautiful beach village of Revdanda. 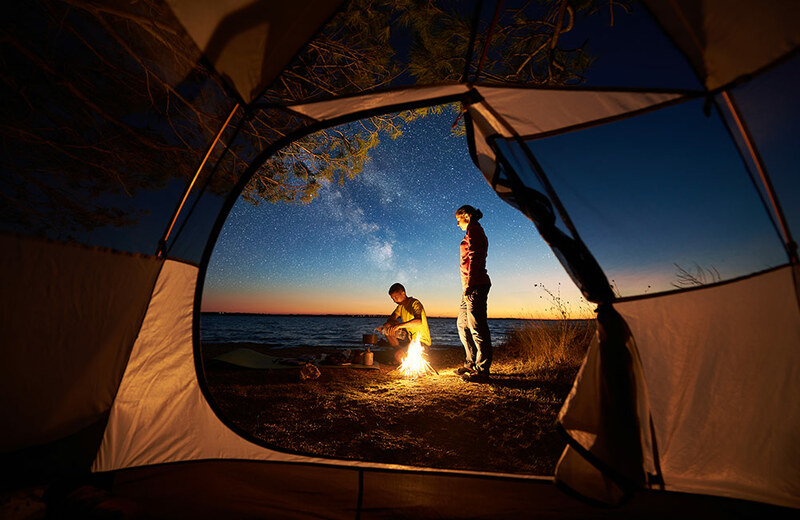 From a cozy bonfire to stargazing with your partner, it doesn’t get romantic than this. However, if you are all for exploring beautiful islands and going for evening strolls, the pristine beaches are perfect for it. Book this romantic escapade for your partner today itself. 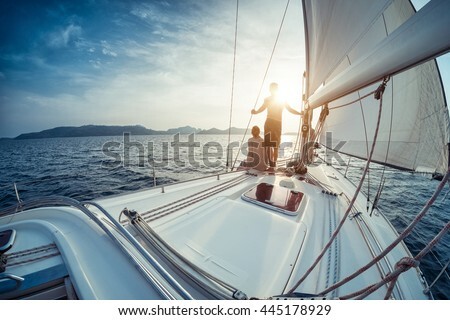 A breezy morning with your significant other by your side on a yacht! Sounds like your kind of romantic date? 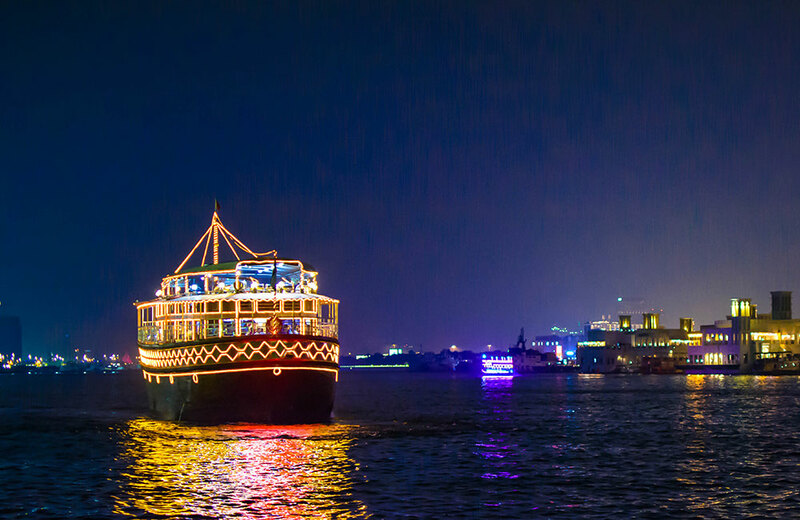 Book a trip out on the Arabian Sea on a private yacht. With just your partner, good food and the endless ocean in sight, this Valentine’s Day will be an unforgettable one. 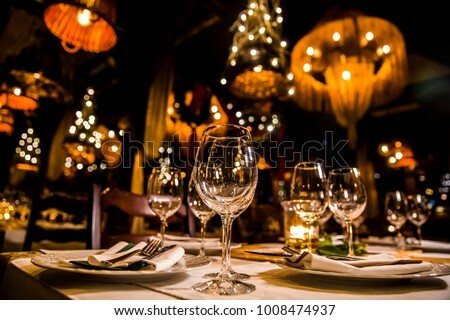 If planning is not your forte, then you just have to book a candle light dinner at Miraya Hotel in Bengaluru and they will take care of the rest. 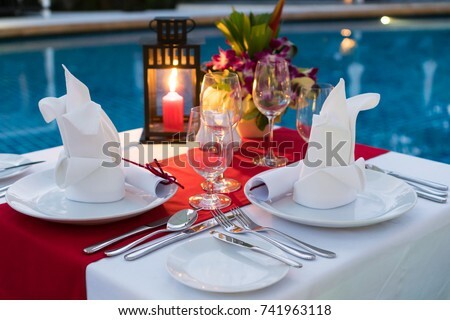 One of the top hotels in Bangalore, they are organizing poolside candle light dinners. With the view of the city skyline forming your backdrop and a combination of good food and drinks, your partner is sure to feel loved. Privacy is one thing that they assure and you get a delectable red velvet cake complimentary. What else do you need? Crazy about chocolates? 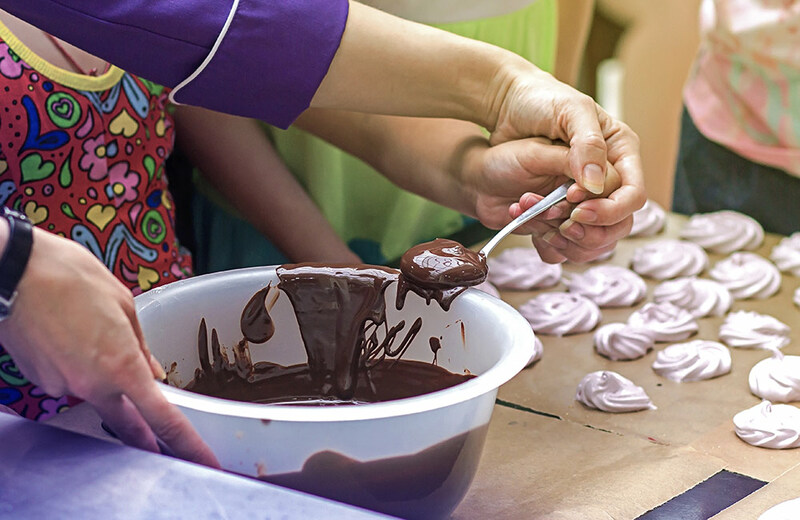 If the color, shape and size of the chocolate are no concern for your boundless love for these sugary delights, then a tour of the top-most chocolatier of the city is worth doing this Valentine’s Day. 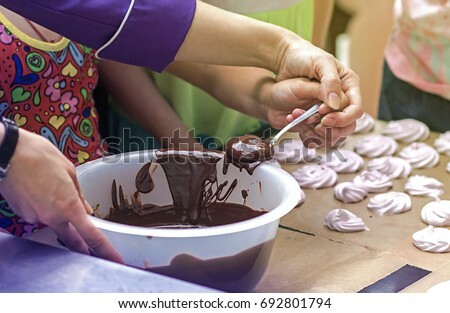 On 13th and 14th, Jus Trufs, a legendary chocolate making company, is opening their doors to show you how to temper chocolate and immerse yourself in this amazing experience. Excited much? Take along your partner and make it a sweet date. One of the most happening places in South Goa, Fisherman’s Wharf is hosting a boat party for all the couples who love to try out different things. 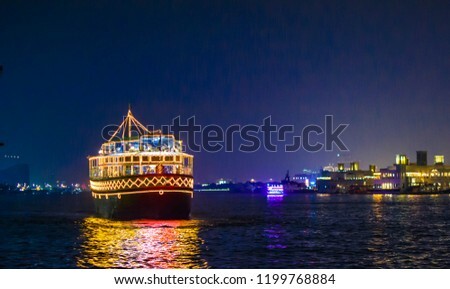 Join this amazing boat party where you and your partner will be treated to a 4–Course dinner cruise consisting of delectable seafood. Expect a bottle of wine, mellow romantic music and strawberries. 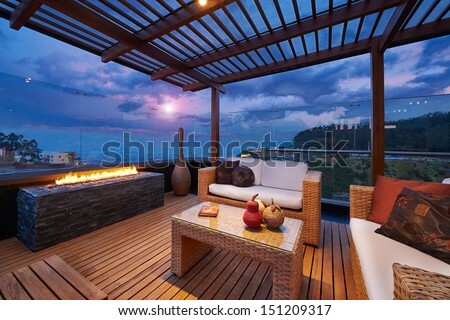 Dining under the stars with your favourite person! Does it ever get better than this? 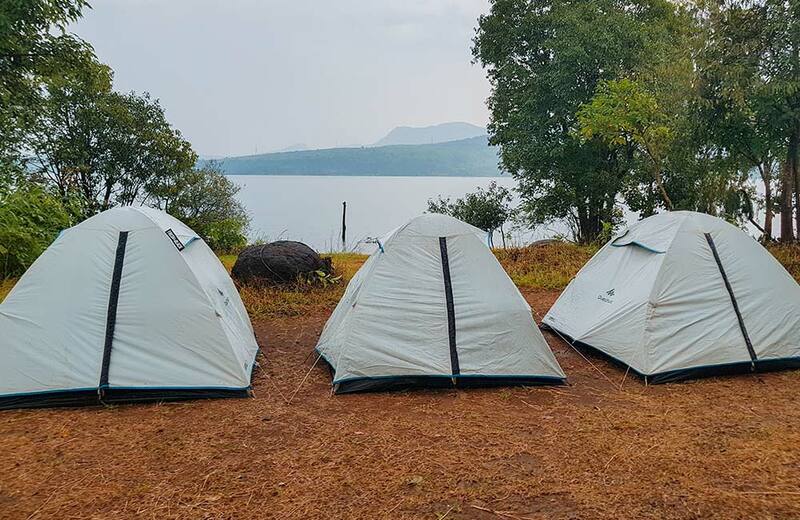 If your idea of a romantic date is camping with your loved one, head to Pawna Lake this weekend. 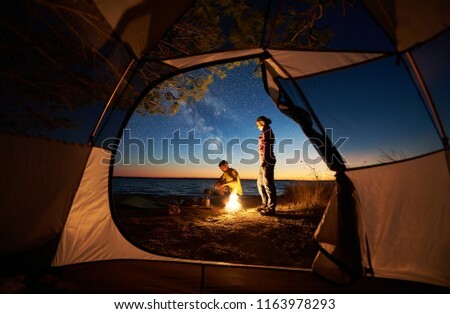 Tent, music, bonfire, food and an amazing candle light dinner setup, everything is taken care of beforehand. You just have to sign up and surprise your partner with a romantic escapade. 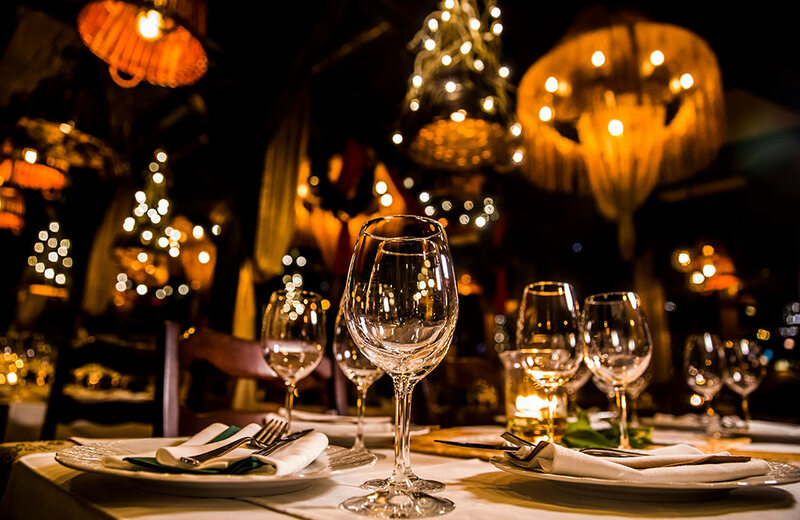 A gala night full of romantic surprises, sparkling wine, live music and amazing food! 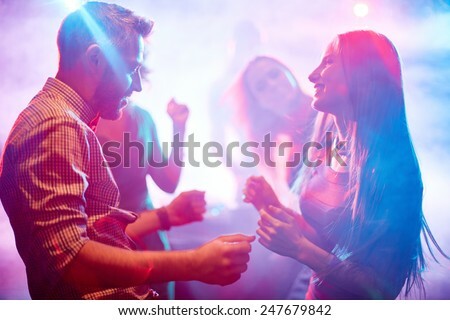 If you like to head out and socialize together, then sign for Valentine’s Day Party at Sunny’s World, one of the best places to party in Pune. Get yourself a tattoo or keep it mellow and slow dance to the most romantic tunes. There will be a Valentine special photo booth and the dress code for the night is red and black. These are some of the most interesting Valentine’s Day events in India for 2019. 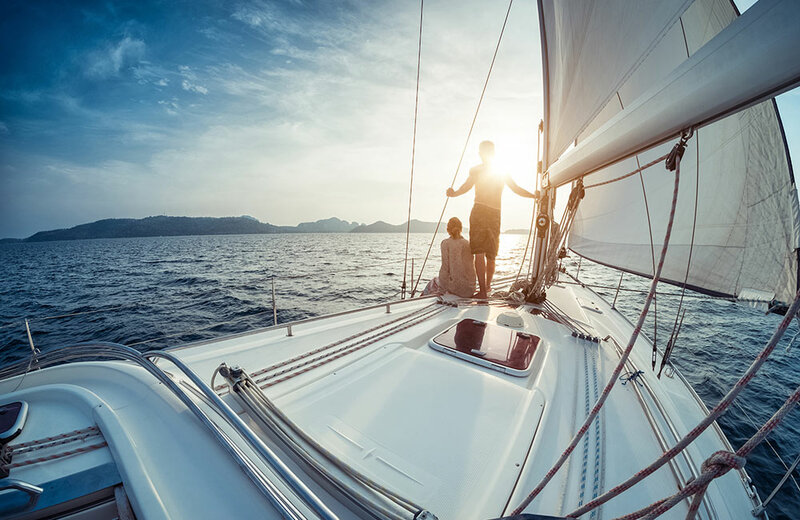 If you look hard enough, you will find plenty of experiences and events worth doing and we recommend opting for things that you and your partner will enjoy. Even if it is just sitting back at home and having pizza and wine because this day of love is ought to be celebrated, but in your own unique way.